Social Responsibility is integral to any brand that strives to promote a positive culture, not only for the brands and corporations, but the communities around them. Gardner Roots for the Cause, a division of Gardner Productions, exists to produce internal and external videos and commercials that promote a brand or corporation’s contribution to a charity or not-for profit organization. The videos we produce reflect good people working together for the good of all people. Gardner Productions as part of our mission and vision – to assist those in need in our communities by promoting, identifying, and developing partnerships between individuals, for-profit, and not-for-profit organizations. Gardner Productions have collaborated with extraordinary people for a number of worthy causes and every time, our team goes well beyond the call of duty. The Einstein Legacy Project ‒ we teamed up with Power Rangers founder Shuki Levy to produce a promotional video to promote educational programs aimed at finding the NEXT Einsteins with support from the European Space Agency. 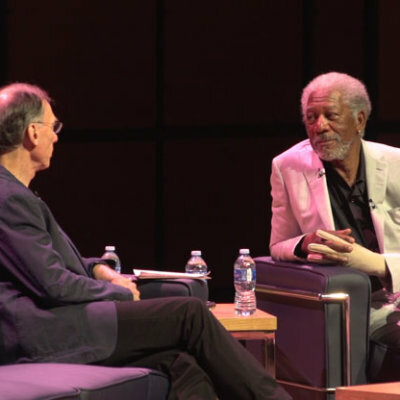 In tribute to the humanitarian ethos of actor Morgan Freeman, Free the Children co-founders Craig and Marc Kielberger and actress Shirley Douglas and her son Kiefer Sutherland celebrate the ripple effect of Morgan’s good work around the world. 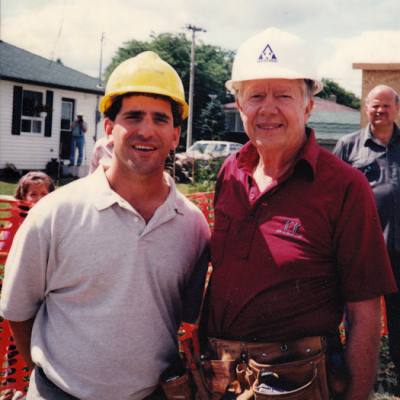 Working closely with former U.S. President Jimmy Carter and his wife Roslyn, Habitat For Humanity Project with the help of Gardner Productions open our eyes to the struggle of home ownership for people with low incomes.